Get to the Lake Jindabyne Hotel this Friday night from 5:30pm for the Bushpigs raffles, with all the usual meat & veggie trays, plus a chance to WIN a Thredbo day pass thanks to Red Energy. First Tracks Under 11s are on raffle duty. Our confirmed contribution to Dolly’s Dream was $5,467, which has since been forwarded to them. Thanks to all players, sponsors, members and supporters for your contributions! 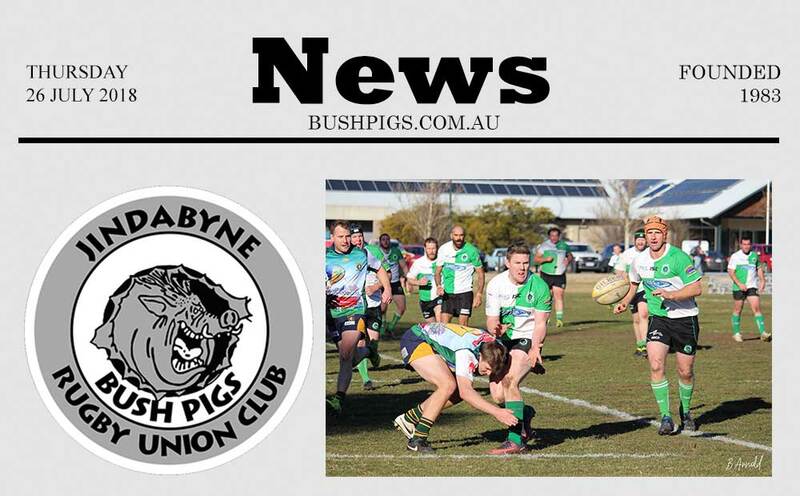 See all the latest photos and event info from the Bushpigs in your social feed via Jindabyne Rugby Facebook page or Jindabyne Rugby Instagram page.